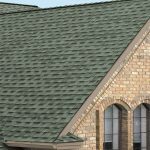 25% Off Your New Roof! 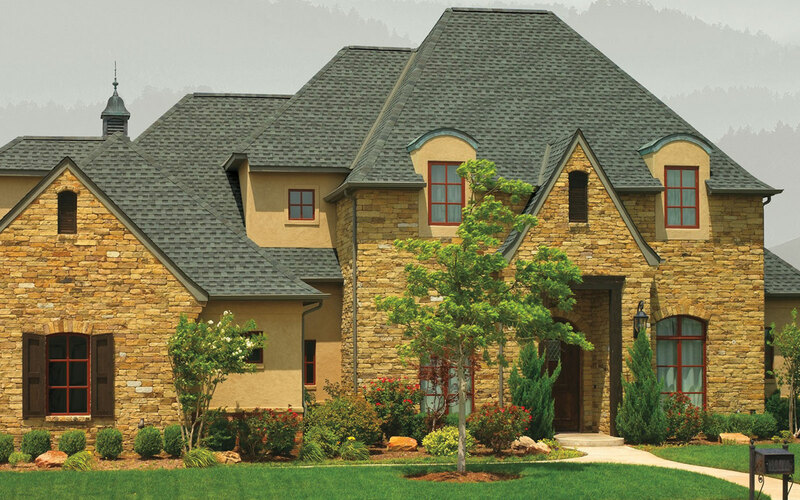 The GAF Timberline® HD® is known for providing homeowners with great value and architectural style. 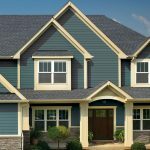 And, with a wide range of over 11 colors to choose from, you will be able to feel confident knowing that you are receiving a product that will complement the existing appearance of your home. 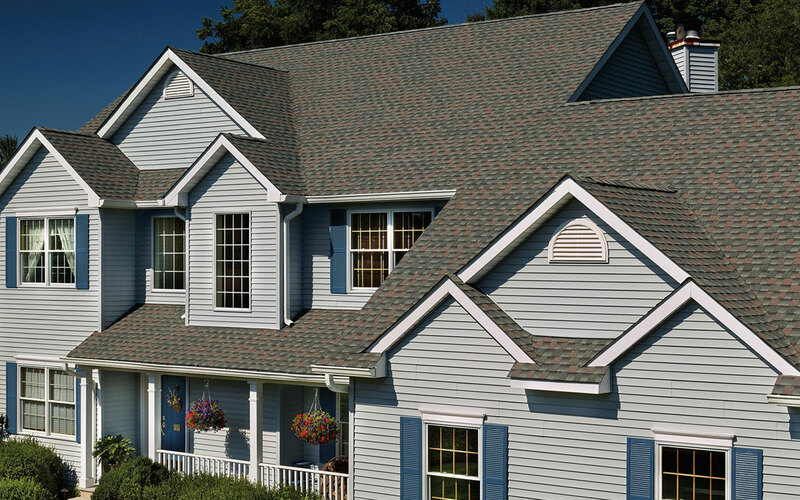 The GAF Camelot II stands out from the rest of the GAF line by utilizing Artisan-crafted shapes to add an element of beauty to your roof. 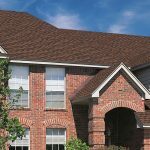 If you desire a top-of-the-line product that is available in five unique colors, this is the choice for you. 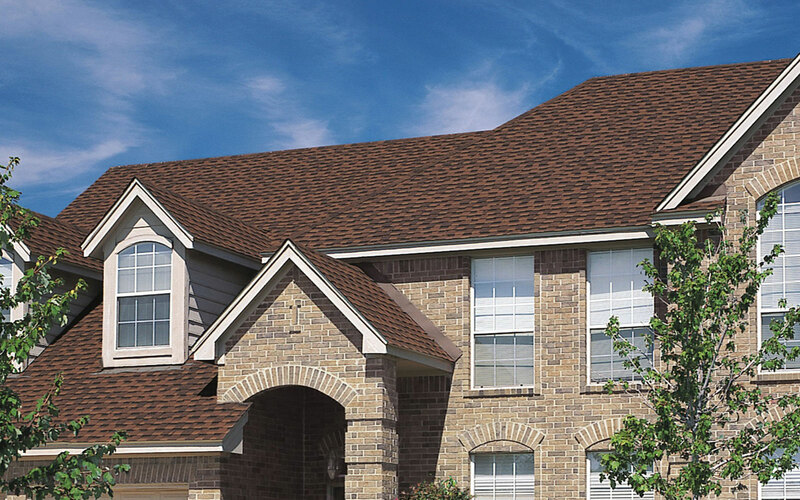 And, the GAF Camelot II is designed to be affordably priced while bringing a touch of luxury to your home. When experience counts, you can turn to us to find out what it’s like working with a company that places a priority on customer service. 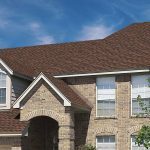 This all begins by offering a complimentary consultation at which we will show you all of the products available for your roof replacement. 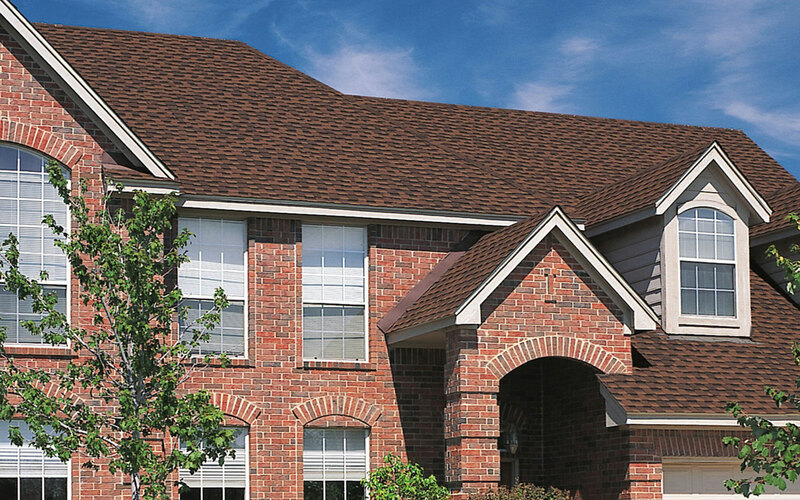 We will also take that opportunity to evaluate your roof and discuss its current status before any work is done. 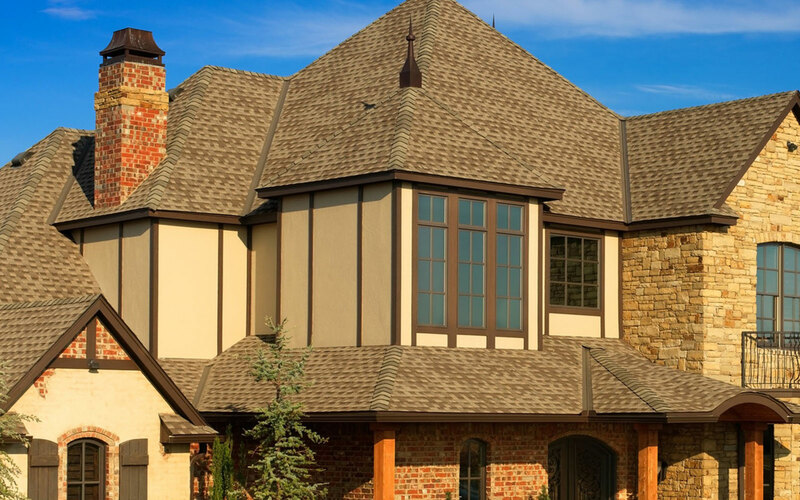 To learn more about the GAF roofing and additional home improvement products that we offer to homeowners in Santa Rosa, CA, and the surrounding areas, contact Wine Country Roofing today. 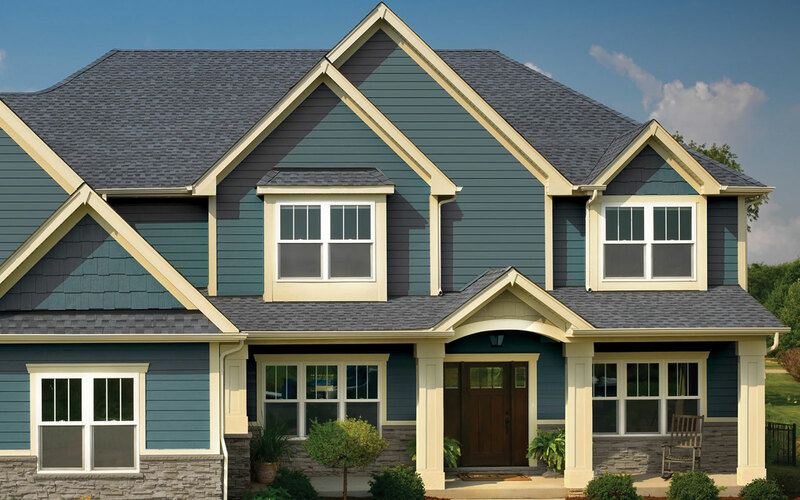 When you do, one of our knowledgeable team members will happily answer any questions you may have about our products and installation services. 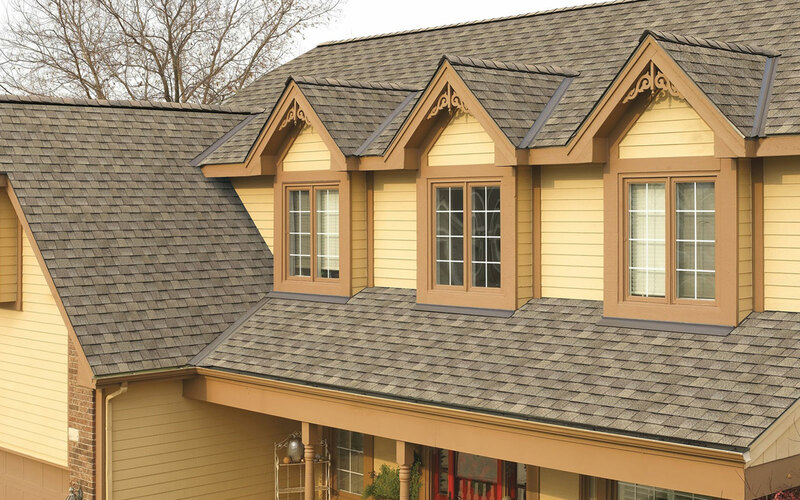 Turning to Wine Country Roofing means you will be able to take advantage of our impressive customer service. We invite you to learn more about our values and look forward to working with you. 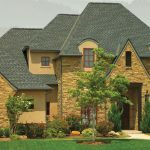 Great service from Wine Country Roofing. The owner actually came out to help put the gutters up. 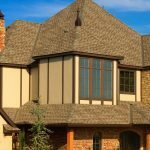 Their estimator was really personable and helpful. I thought they were a great group of people and enjoyed working with them very much! They gave me a very good value for my money. Professional, effective & efficient. 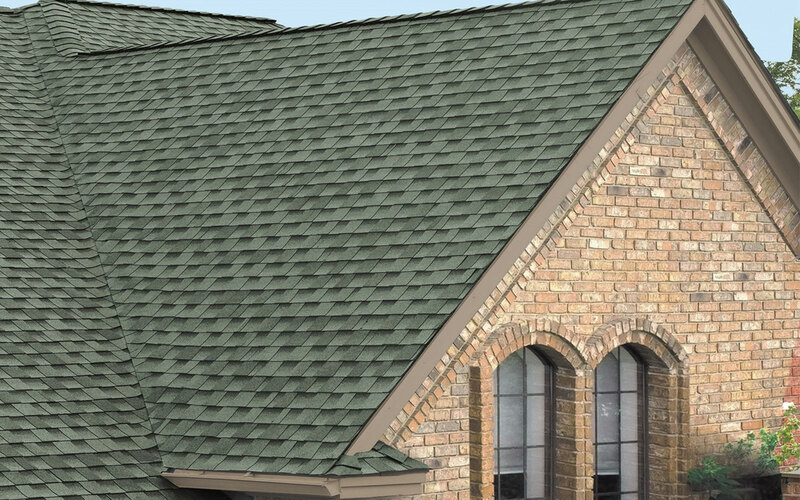 Got my roof done quickly & with quality work! I was updated along the entire process. Highly recommend! This company was amazing. From the first meeting with Jorge to discuss my project, through the process of scheduling, pricing, explaining warranties, obtaining the permit and actually completing the job every aspect was perfect. 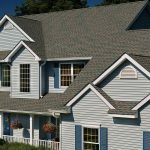 They were able to come out right away for an estimate and were on time and courteous. The gentleman communicated very effectively and I felt listened to our needs and ideas. 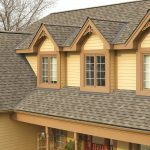 © 2019 Wine Country Roofing. All rights reserved.